About 100 people went to a hearing in Kalispell Tuesday in a lawsuit aimed at preventing a water bottling plant from producing and distributing its product. 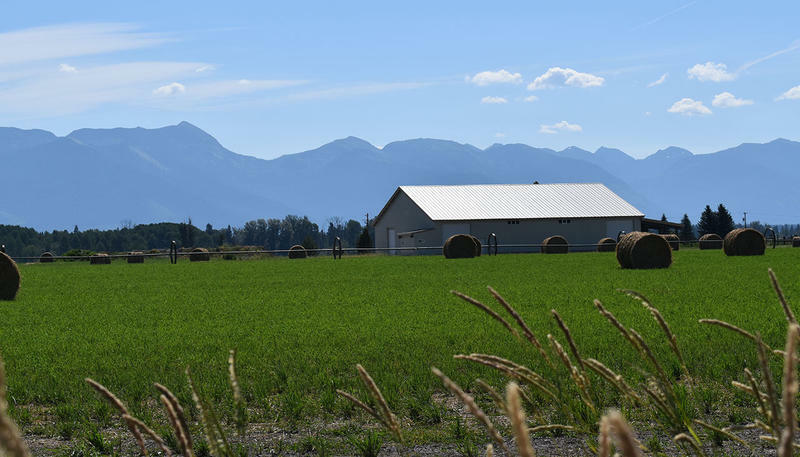 An initiative that could spell trouble for a controversial water bottling plant in the Flathead Valley was approved by Flathead county voters last night. 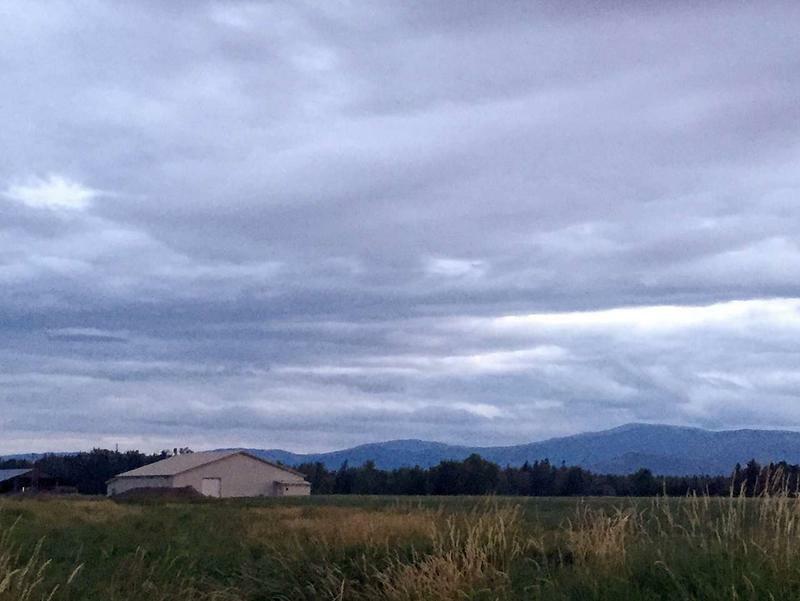 Backers of the Egan Slough zoning expansion say the extending the agricultural zone will protect the area’s prime farmland from industrial development, including Montana Artesian Water Company. The zoning change passed with 69 percent of the vote.